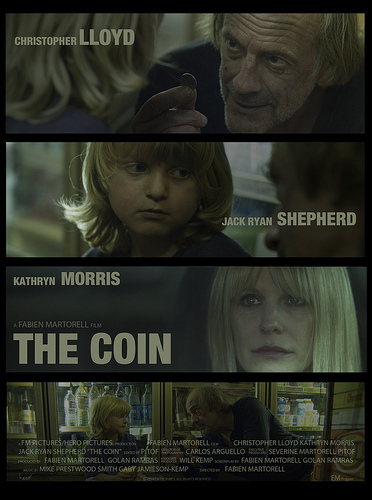 WillKemp.org » Blog Archive » “The Coin” screening in Palm Springs ShortFest! “The Coin” screening in Palm Springs ShortFest! We are very jealous of all those attending the festival! In the meantime let’s all pray the Film gets a wider Theatrical release and please CLICK ON THE POSTER to see the trailer again and like it on The Coin Facebook Page. We wish Will, The Film and all involved every success! This entry was posted on Monday, June 10th, 2013 at 11:49 pm	and is filed under The Coin. You can follow any responses to this entry through the RSS 2.0 feed. Both comments and pings are currently closed.